Xiaomis independent sub-brand – Redmi at an event in China today proved that the Redmi brand isn’t all about mobile phones. The brand much like its parent brand -Xiaomi could be dabbling into several products, just as it announced two non-mobile products today. Alongside the Redmi 7 and the Redmi Note 7 Pro, the brand announced the Redmi AirDots and the Redmi A1 automatic top loader washing machine. Both products much like the Redmi 7 and Note 7 Pro, the Redmi A1 and the AirDots are pocket-friendly products, just as the company reiterates its commitment to churning out premium products at affordable price points. The Redmi A1 automatic machine is a top loader machine nicely built with a PCM metal body that is highly anti-corrosive, and comes in at 944 mm tall and 545 mm wide and weighs in at 32kg. 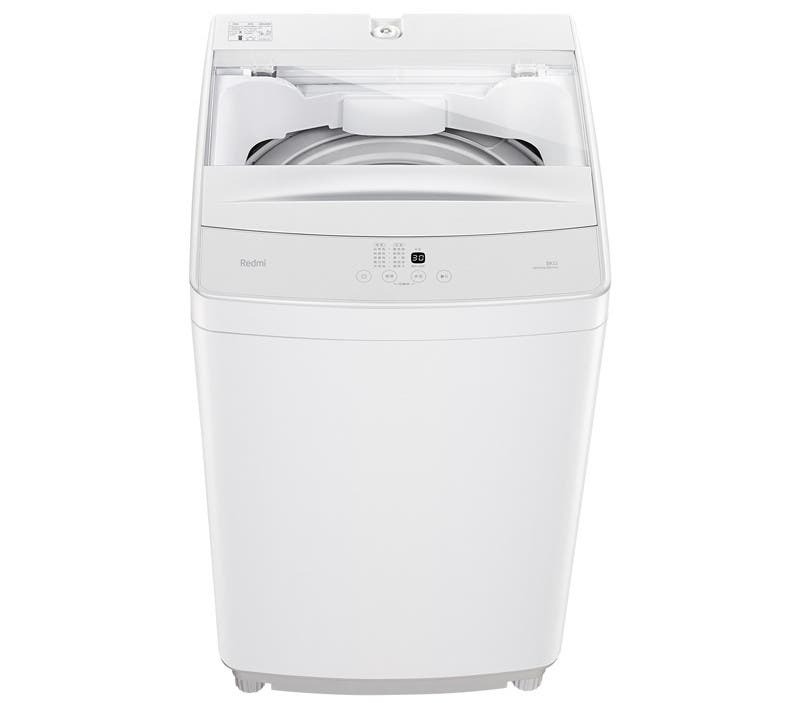 Its maximum capacity is 8kg, while its major highlights are 10 washing modes, 10 water levels, self-cleaning mode, offers quick drying, and child lock. It is available only in white color with a transparent lid and is tipped to go on sale in April at ¥799/$120, though you can reserve the A1 right via Mi.com.